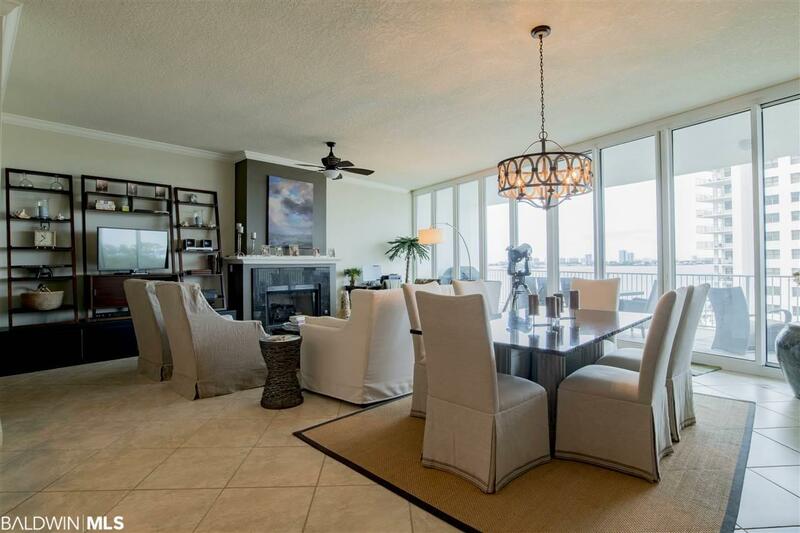 Bayshore Towers is an upscale gated residential condominium with stunning views of Pleasure Island. Located on the bay and away from the crowds! 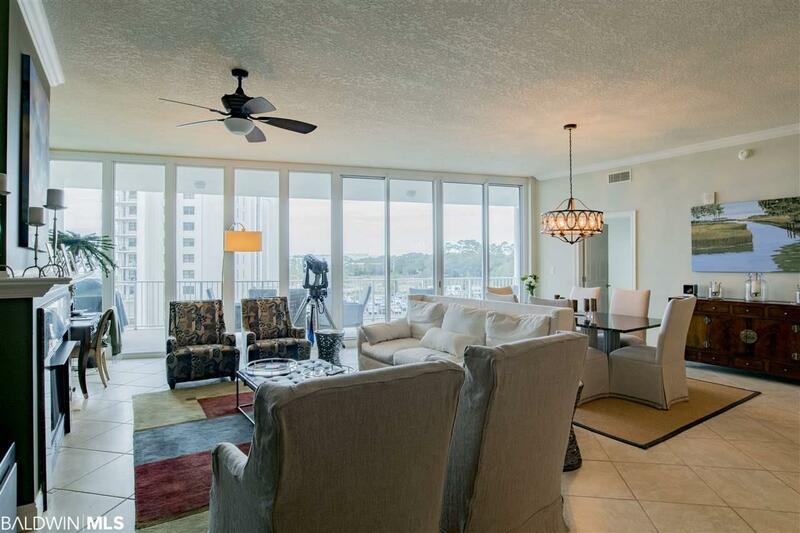 Enjoy the beautiful sunsets and the magical lights of the bay from your balcony. 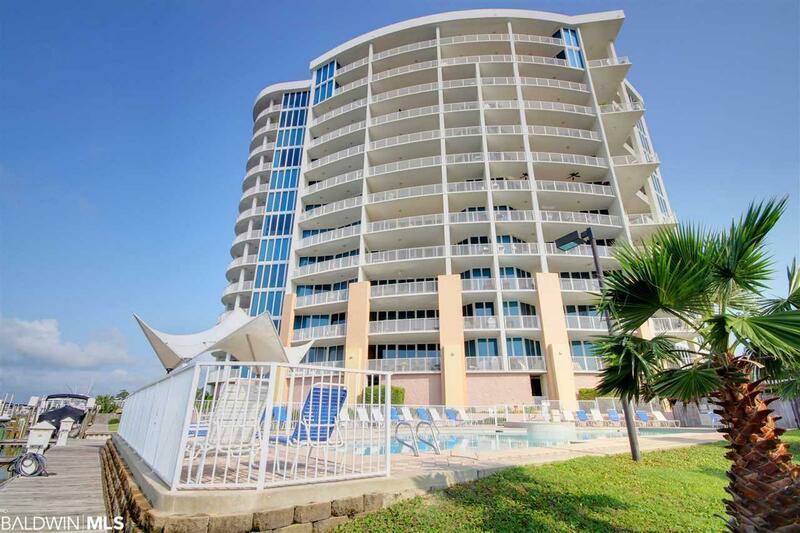 Amenities include two outdoor pools & hot tubs plus an indoor resistance pool, marina, state of the art fitness center, tennis courts and a beautiful garden with fig trees, blueberry bushes, satsuma, and much more. This three bedroom, 3 bath units has tall ceilings, tile and carpet floors, granite counter tops and stainless steel appliances. 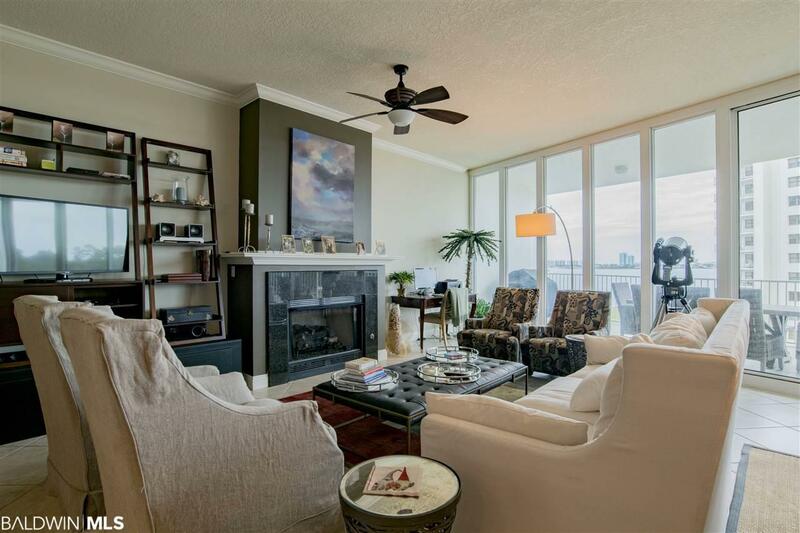 As a rent-restricted residential condominium, you will feel right at home with other owners. On-site management. Long term lease available for covered parking in Sunset building as well as a large(18x50) boat slip in the Bayshore Towers Marina.